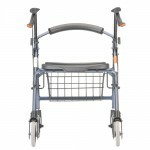 Life is a trip! 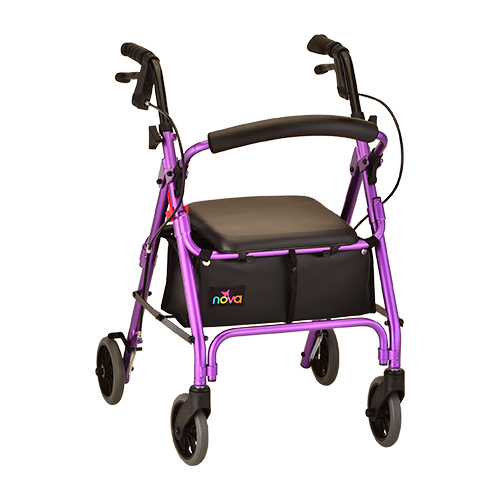 Let the Journey take you on the ride of your life. 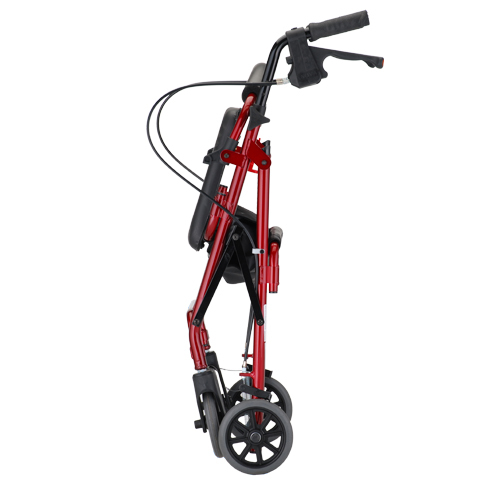 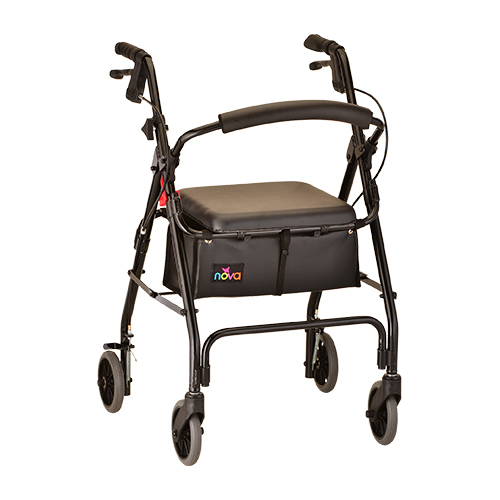 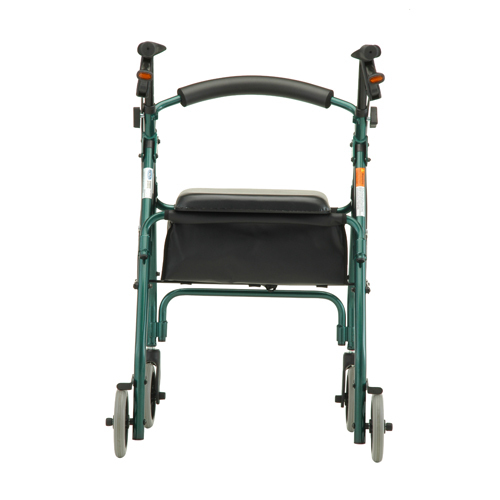 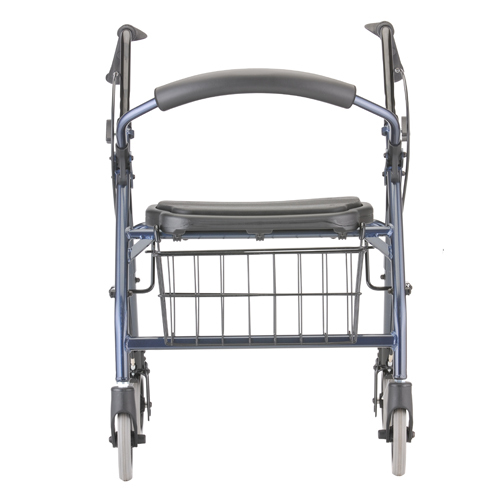 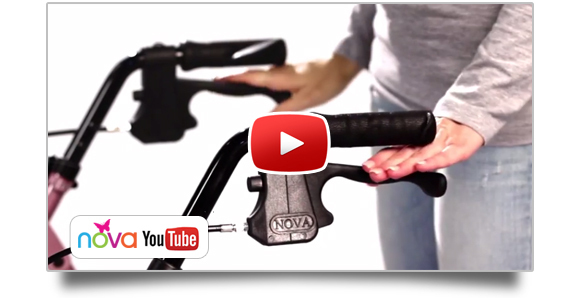 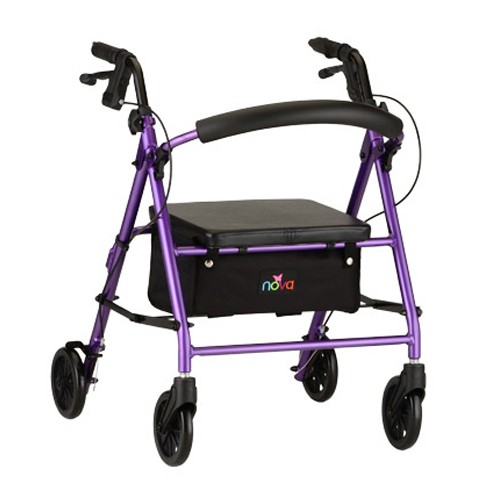 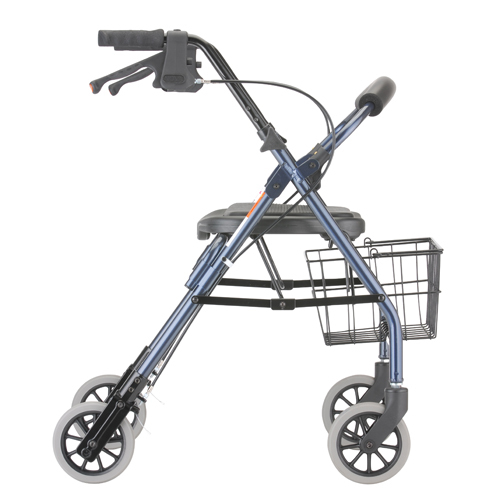 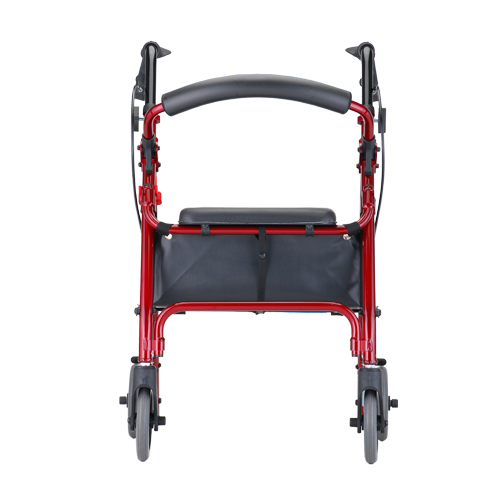 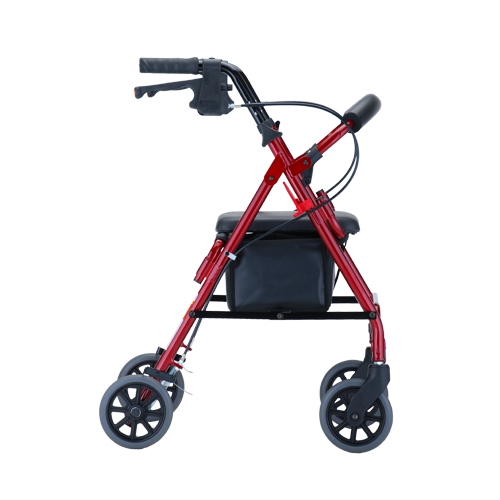 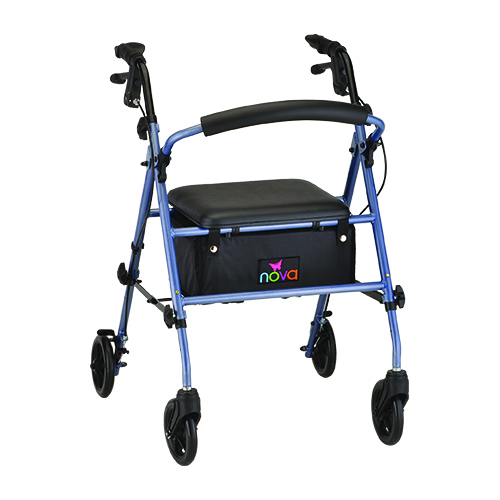 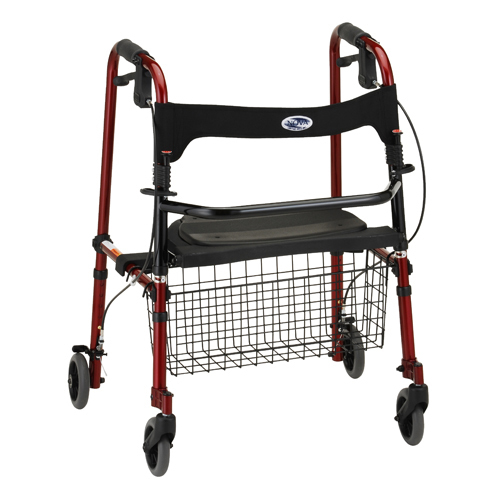 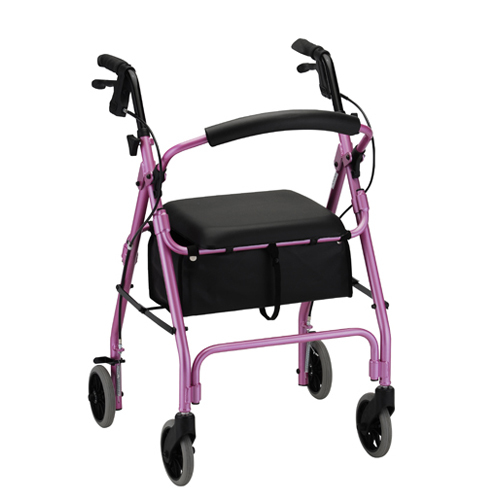 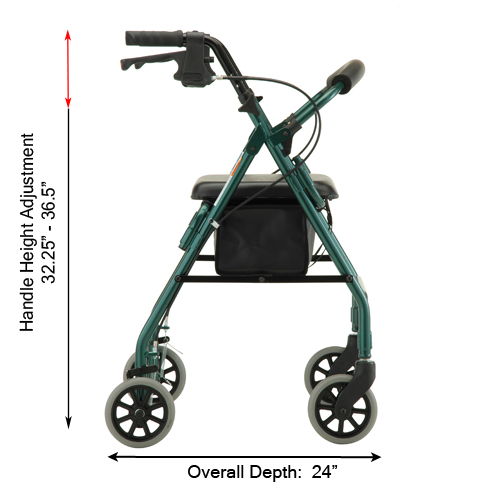 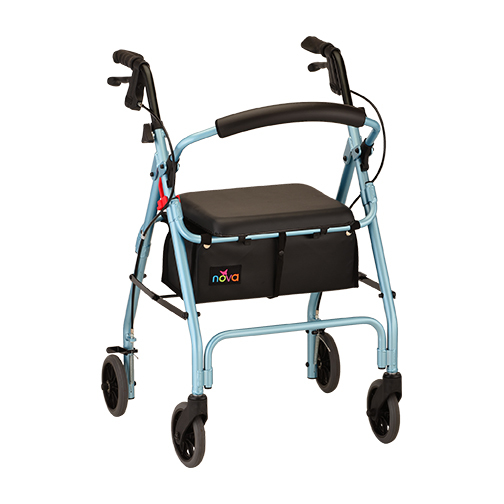 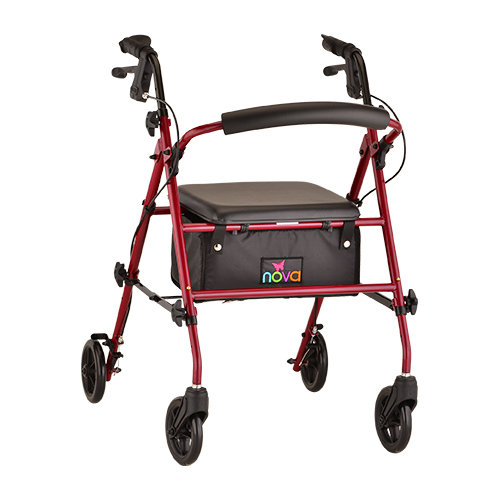 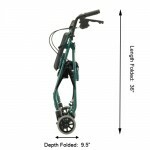 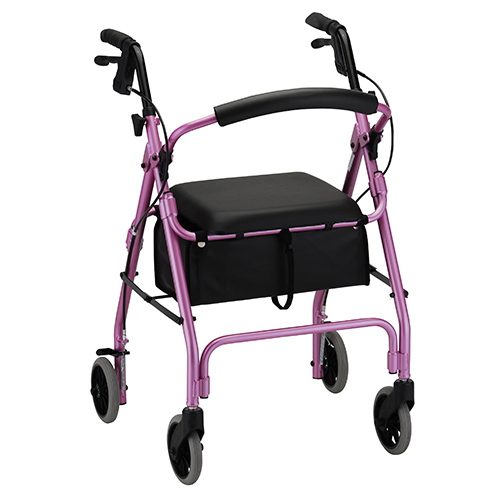 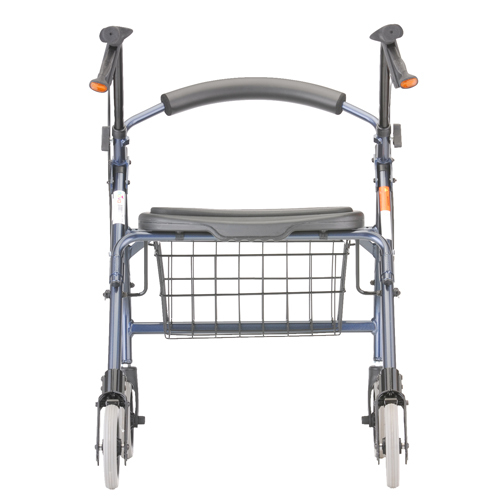 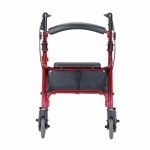 NOVA’s newest walker truly celebrates personal mobility with dual height adjustments for a custom fit and color choices that are super cool and sizzling hot. The GetGO Petite is ideal for petite users and will get you on the go with great features at a very nice value. 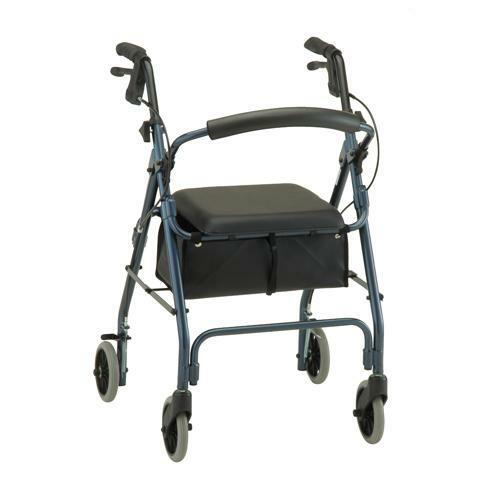 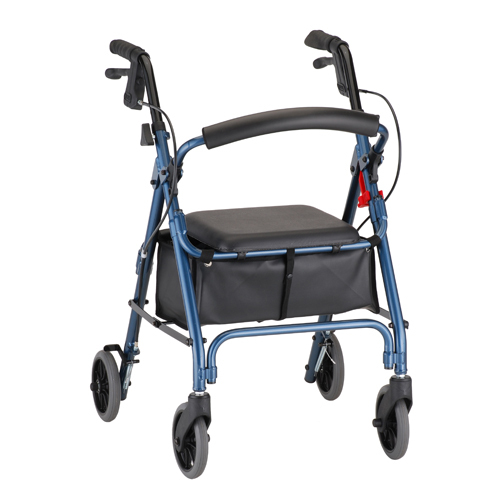 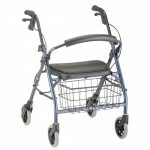 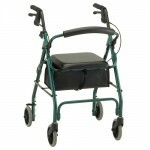 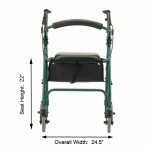 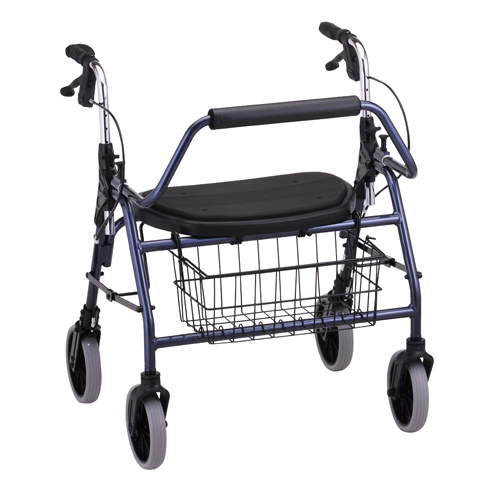 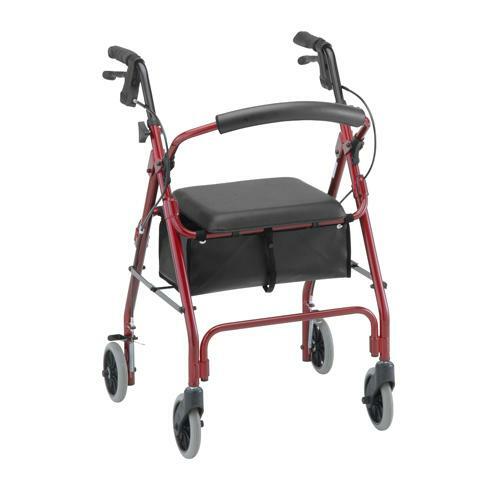 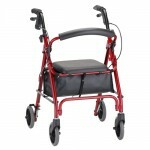 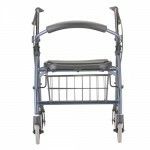 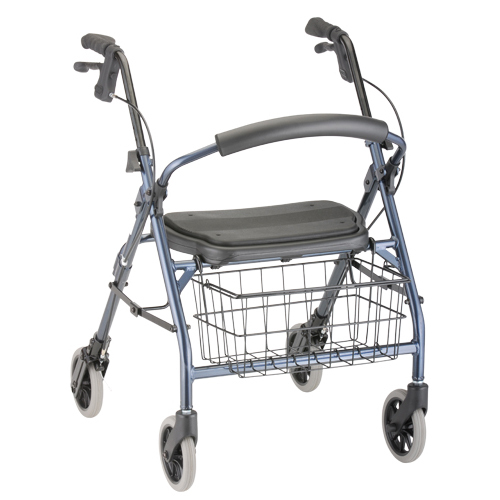 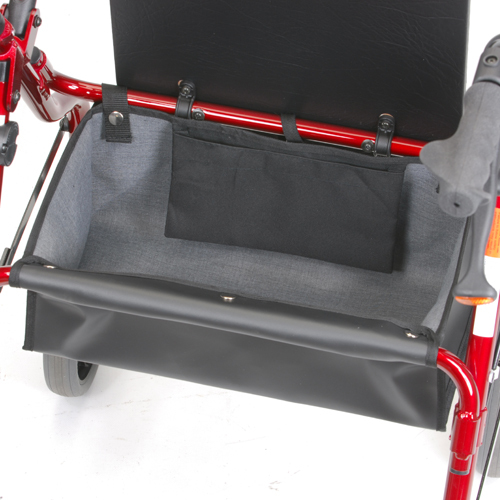 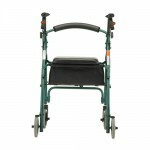 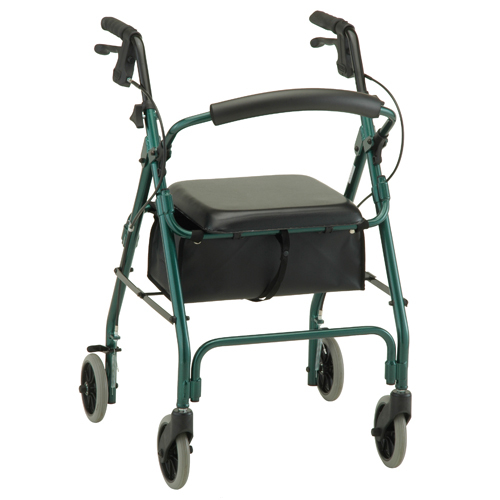 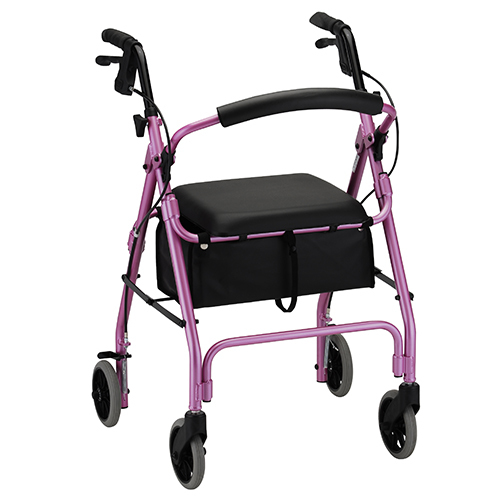 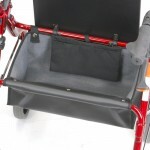 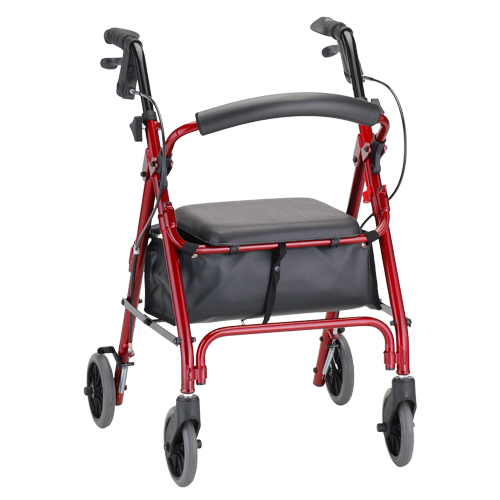 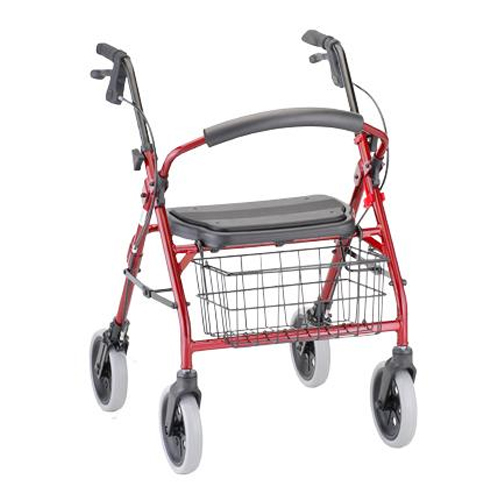 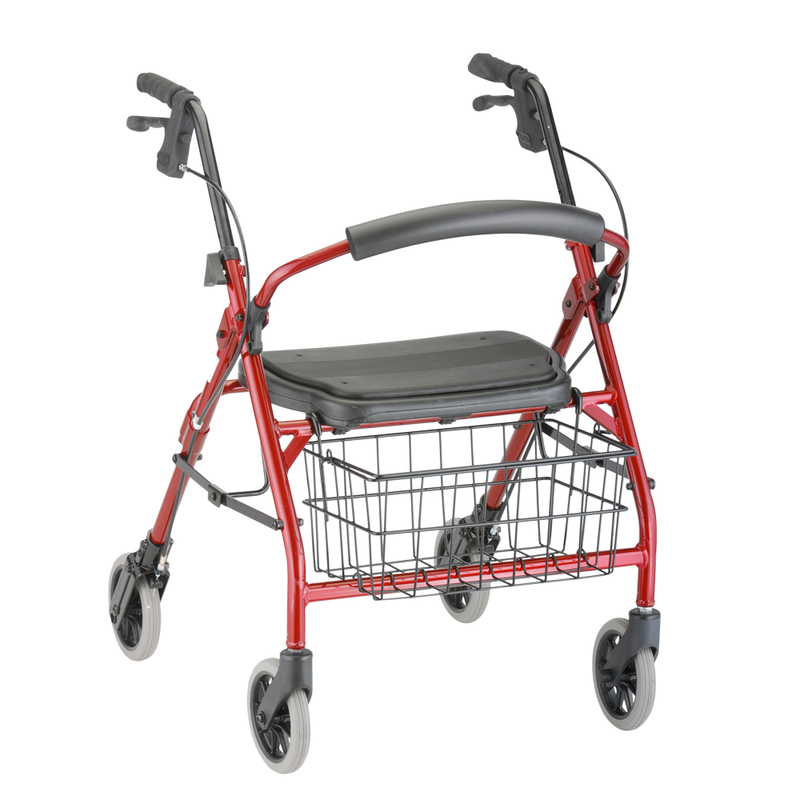 Features include 6” wheels, locking hand brakes, large padded seat, and a flip up back. 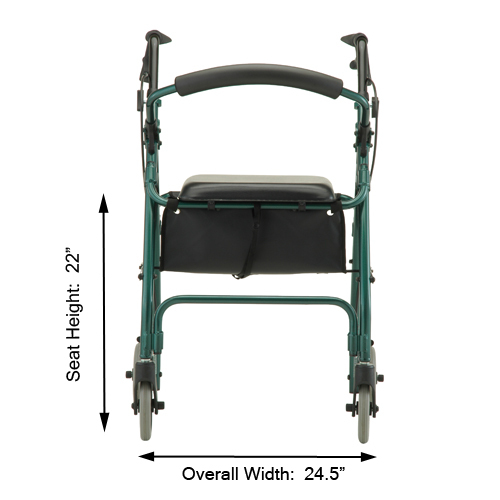 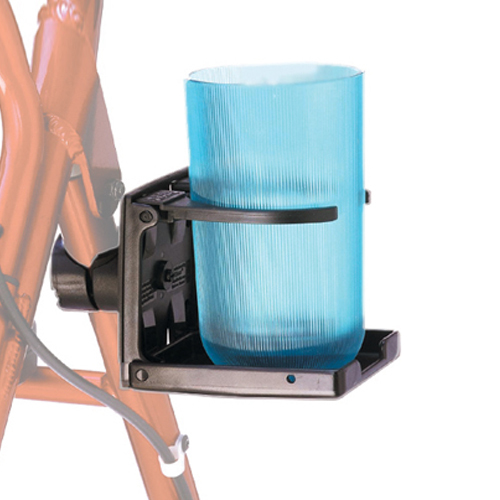 The Cruiser Deluxe Junior has a lower handle height adjustment and seat height than the Cruiser Deluxe. 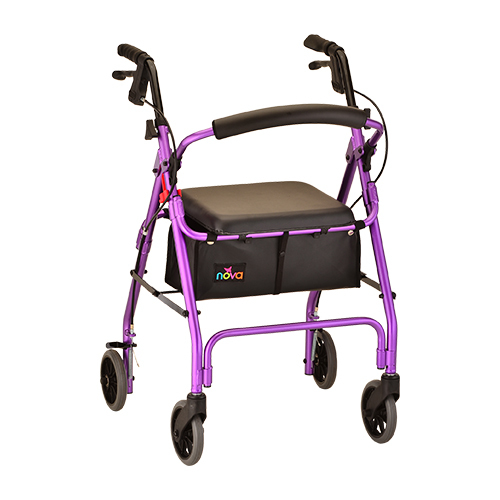 The Cruiser Deluxe Junior comes with 6” wheels, a deluxe seat with a built-in pad, and a sleek frame.